This is a story about a woman who, in the prime of her life, is diagnosed with an autoimmune disease called scleroderma. Doris, an upbeat and optimistic person, always looked on the bright side of life. That was about to change. A strange and mysterious disease was waiting to wreak havoc with her life. Nothing prepared her for this life-altering experience. 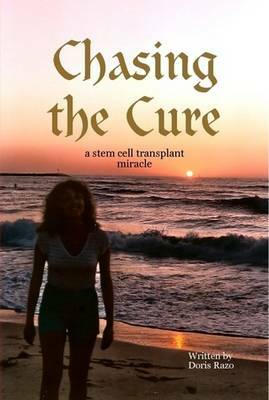 Follow her courageous journey in dealing with an autoimmune disease and sifting through the maze of doctors and treatments.